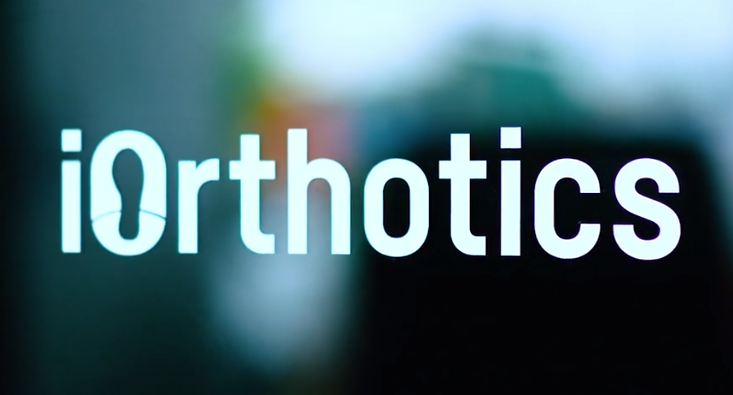 iOrthotics makes custom insoles for podiatrists around the world. 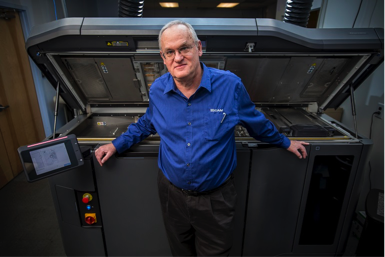 Through HP 3D printing, they’ve been able to yield superior products while tripling their daily output. To read more about iOrthotics you download the white paper here.